Now is the time to buy that convertible you have always talked about getting!!!! 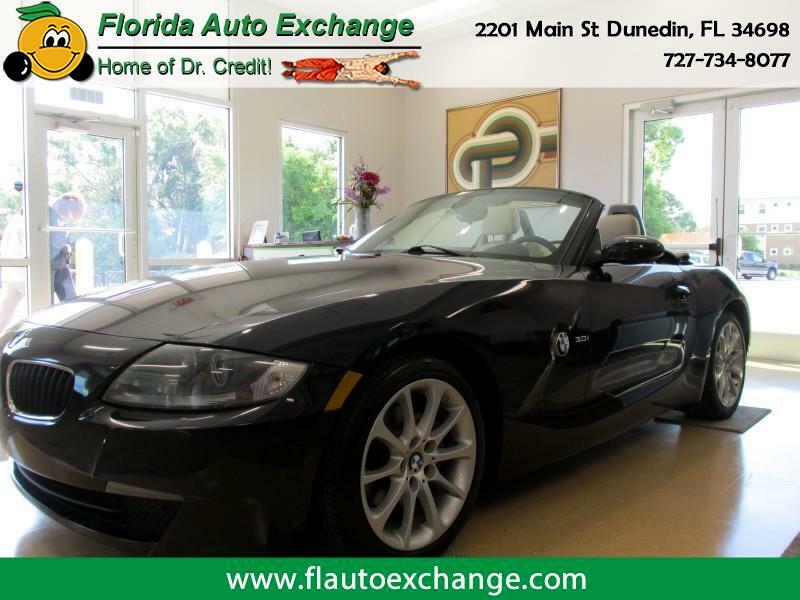 Nothing handles like a BMW, take this Z4 for a spin with the top down and you will agree!!!! V6 engine, leather interior, low miles and LOADED with extras!!!!!!! Finance options for EVERYONE!!!!!!!!!! Trades always welcome!!!!!!!!!!! !